Magnolia Room dream beginning to take shape. Following the closure of the S&S Cafeteria at Embry Village, "Mr. Louis," as he's affectionately known, is getting closer to bringing his similar eatery to life. 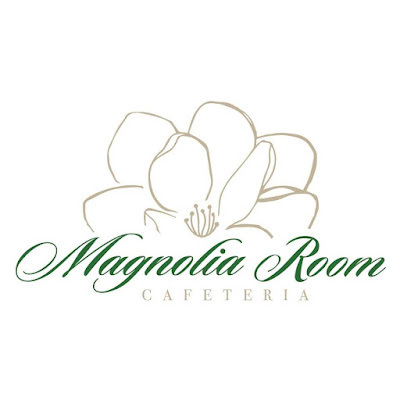 Originally to be called simply Magnolia Room, the restaurant has since been officially renamed Magnolia Room Cafeteria. The goal in opening the restaurant: "take southern cafeterias off the endangered species list." It's worth noting that when news of the Magnolia Room first surfaced, a location had been determined but a lease had not yet been signed. I'm happy to report that there is now a fully executed lease on the 5,322 square foot space with much of the necessary equipment already delivered to the property. The restaurant will anchor Shops of Heritage Place, an existing center on Hugh Howell Road in Tucker. An adjacent 2,403 square foot space which previously housed a nail salon and is currently being used as storage for the restaurant, is also available and may be leased by the Magnolia Room in the future should business levels necessitate the additional room. Tucker, which only became a city this past fall, and elected its first mayor and city council this past March, has also lifted its moratorium on building permits, paving the way for work to begin in earnest. Mr. Louis plans to have a number of former S&S employees join the new restaurant and has hired former S&S manager David Busch as General Manager. At this point, Mr. Louis anticipates a late October opening, but the restaurant's first day will ultimately be determined by the permitting and renovation process. Mr. Louis said he and the restaurant are receiving "great support" from the new Tucker city council and its new mayor, Frank Auman. Not only is the restaurant getting political support, countless would-be patrons visit the restaurant nearly every day and check-in on progress and inquire about opening day. For anyone who somehow missed the opportunity to dine at the S&S, Mr. Louis provided the following to describe what one can expect from Magnolia Room Cafeteria. The cafeteria will be just that, a cafeteria, a classic southern cafeteria, tried and true.. "If the recipe ain't 50 years old...we aren't interested." Mr, Louis went on to make clear that the Magnolia Room will not be "trendy," "fusion," or "gluten free." There will be no "celebrity chef," nor will there be a tasting menu. The Magnolia Room aims to be "like grandma's cooking." 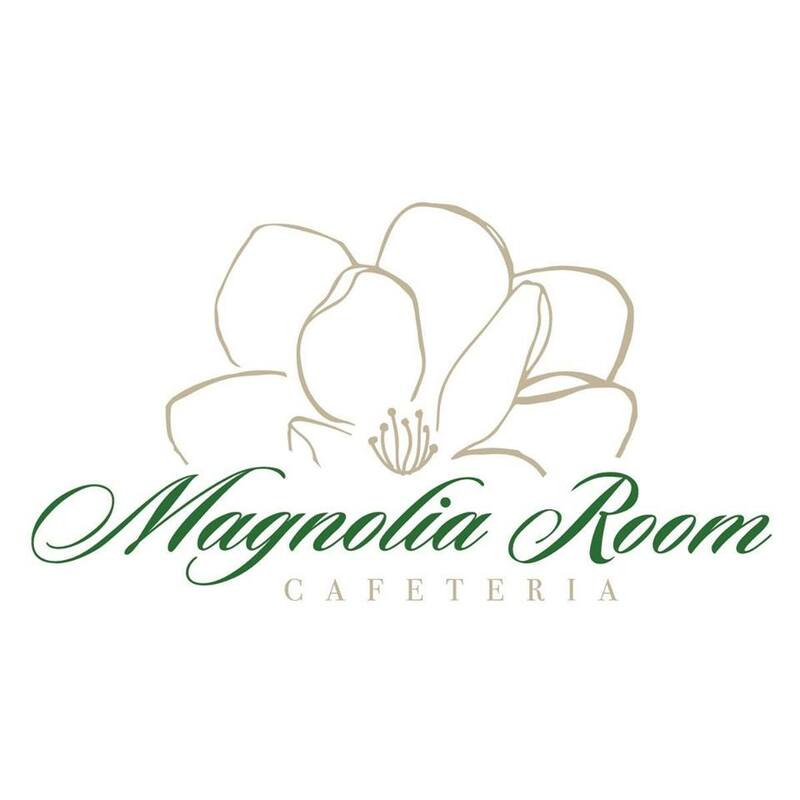 Are you excited for the opening of Magnolia Room Cafeteria? If you were an S&S patron, what menu item was your favorite? What is your favorite southern cafeteria in Georgia?  Hopefully he has a business model that the people in that area will appreciate. Nothing wrong with "old school" food that people enjoy and which brings back memories. But odd to make it "clear" that there won't be "gluten free" items. 50 years ago people just had bad stomachs. Today, people may actually be diagnosed with Celiac. Greens are gluten free. Baked chicken is gluten free. A real mashed potato recipe is gluten free. While many do use the gluten free diet as a trendy diet, for many (thankfully not myself, but many I do know), it's far from trendy - it's necessary and not a choice. But good luck to Mr. Louis - I do hope he has great success. Best of luck to Mr. Louis. Although I'm not a cafeteria diner, I applaud his actions in actually "doing something" to save something he loves. Most people just sit around and complain. As my parents were S&S regulars, I'll certainly take them to try Magnolia when it opens. Thanks for your comments. I should clarfiy that Mr. Louis did not say that nothing at the Magnolia Room will be gluten free, only that it will not be an emphasis or a marketing strategy. Essentially gluten free diners are not the restaurant's "targer market." I'm confident there will be some gluten free items on the menu. Oh no the first controversy for the new City of Tucker. The City is divided on one side you have the Magnolia people on the other the Matthews crowd. Who’s been there since the 1950s? Who has the more modern building? Who feeds the Tucker Tigers Football Team? Who has easier access? Who has the best fried chicken? Who has the best vegetables? Who cares? I think this is great news for the ownership, the former S&S employees, a somewhat declining shopping center and the City of Tucker. I suspect there is plenty of potential business for both places particularly at lunch. 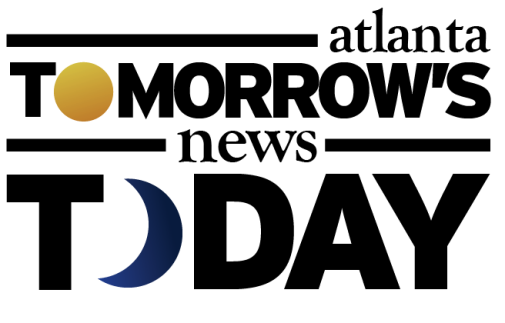 With the continued growth in the area the future should be good, but they still have to make the right decisions as a business. Favorite S&S menu item is Coutry Fried Steak with rice and gravy. Grew up eating that at the Augusta locations. At least the two S&S cafeterias in Macon are still going as well as the Augusta location. Both are on my relatively regular travel paths. I will visit the Magnolia when I am on that side of Atlanta, however even though I live in the NW suburbs of Atlanta, I am more frequently closer to the other locations mentioned above. I wish them good luck. I love good southern comfort food. There are plenty of meat and three restaurants but unfortunately cafeterias seem to be few and far between. Hmmm...sounds good but there is one itty bitty problem concerning Mr.Louis's venture: Matthews's. I didn't realize how close Mr.Louis's restaurant will be to his and Matthew's been around for a long time. Hopefully, there will be healthy competition between both restaurants. Looking forward to the green beans, mashed potatoes, buttered carrots and cornbread. This new location is actually very close to me. My husband and I drove all the way from Lula GA to S&S. We are so looking forward to the new restaurant. I can't seem to find the website. I want to know the date it is opening. I know many others that love this food as well. We love the food. Agree the sweet potato balls are wonderful. Thank you for saying this. I just recently discovered I can not eat gluten. It has been a blessing to find out what was causing some health issues but it’s been difficult when encountering people like this who assume gluten free is all about being trendy. I am so very appreciative of restaurant owners and employees who have treated me with dignity and kindness when I inquire about their menu items. I don’t assume restaurants should catere to my dietary restriction but it means so much when they try to help.